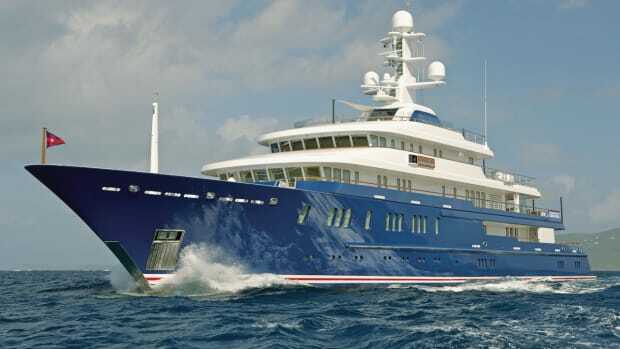 Radiant was the first yacht of 100 meters or more to launch in 2009. 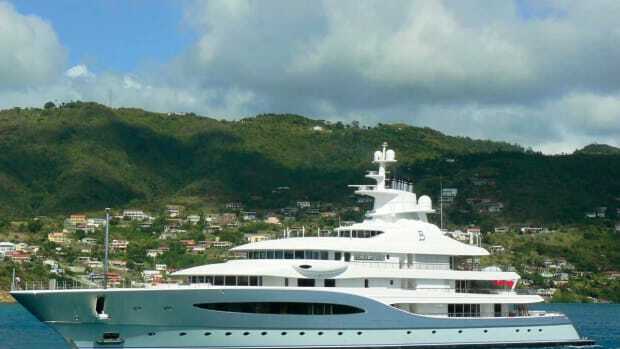 Identical in length to Dilbar, the yacht also features a Tim Heywood’s design, but that is the end of the similarities. The two yachts have very different styling. 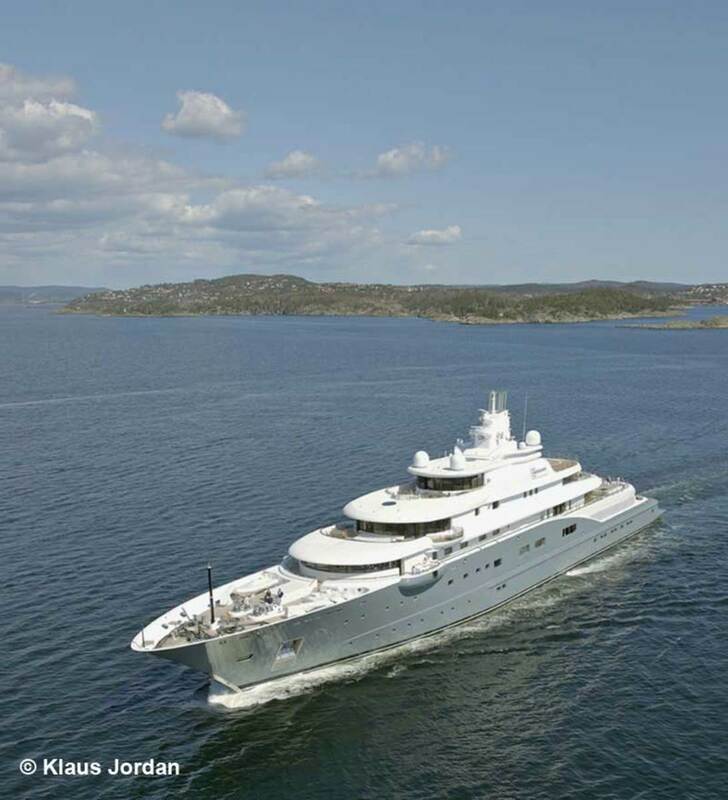 Radiant was the first yacht of 100 meters or more to launch in 2009. 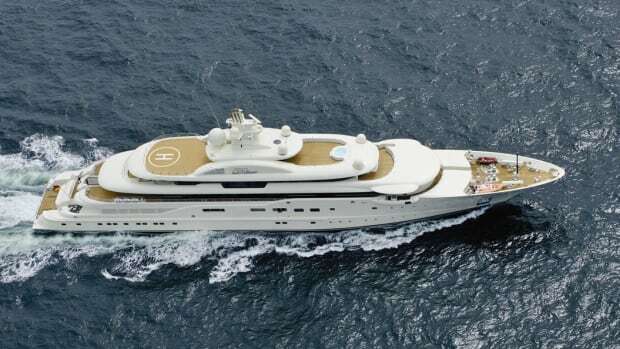 Identical in length to Dilbar, the yacht also features a Tim Heywood’s design, but that is the end of the similarities. The two yachts have very different styling. Glenn Pushelberg, co-founder of Yabu Pushelberg, an award-winning interior design firm with an extensive portfolio of luxury hotels and high-end boutiques, is credited for the interior, which has been kept very secret. 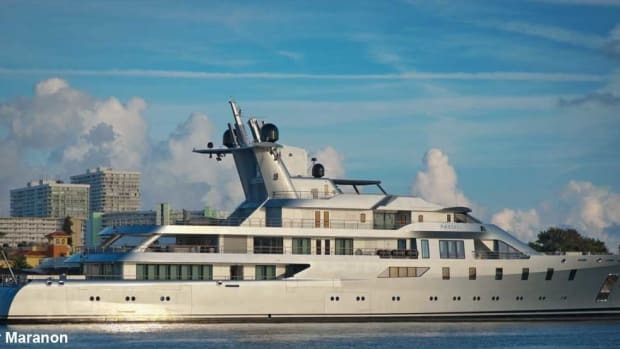 A look at the firm’s portfolio would suggest a very chic and modern décor, yet most everything can be left to the imagination when it comes to this yacht. 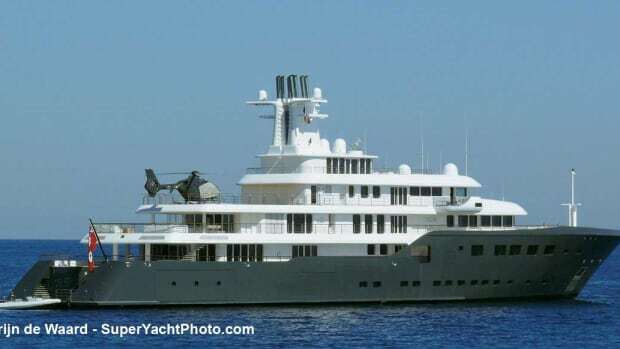 Of late, ownership of the yacht formerly known as Darius has been attributed to Forbes-ranked billionaire Abdullah al Futtaim of Dubai, developer of Festival City, whose fortune is estimated at 1.6 billion in 2012.